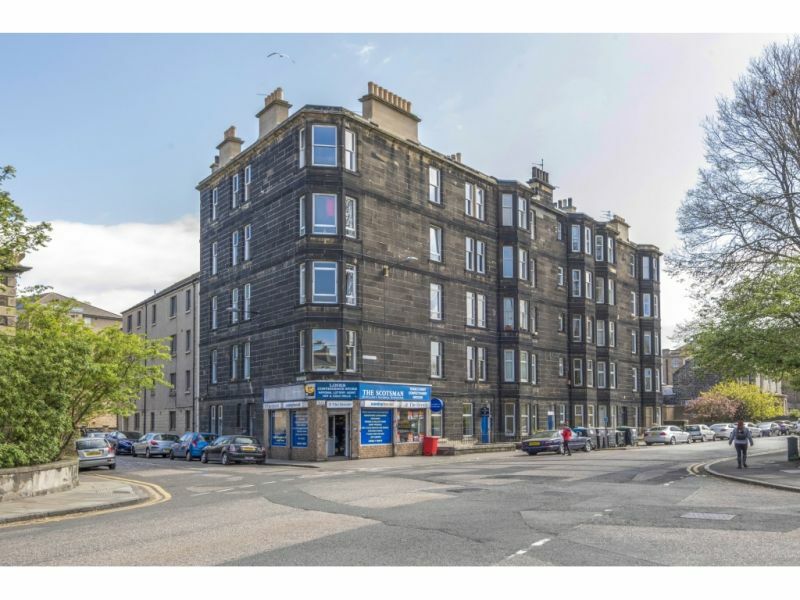 It’s a delight to offer to the market this fantastic well-presented top floor flat, situated in a small and secluded residential development in a much sought after area. 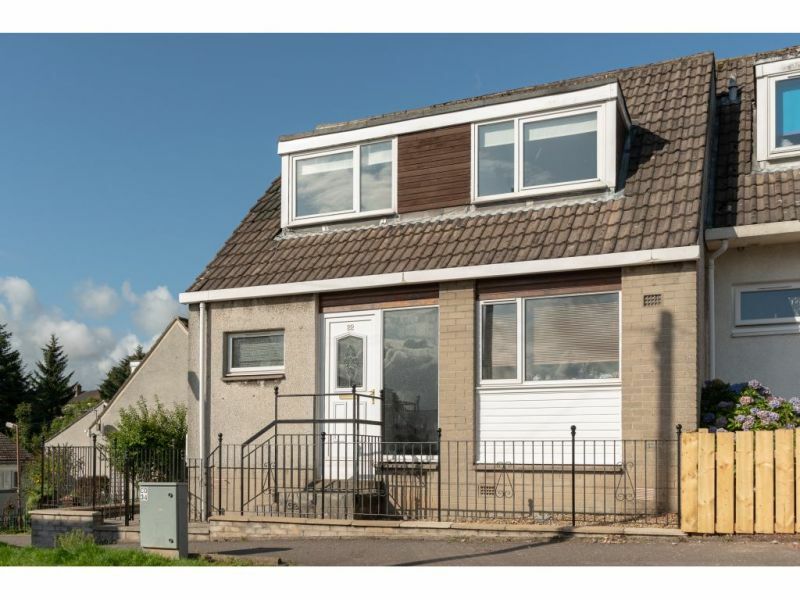 Stylishly decorated ..
Set over two levels, the property has had some upgrading done but now requires someone to complete what will be a fabulous family home. All rooms are of good proportions .. 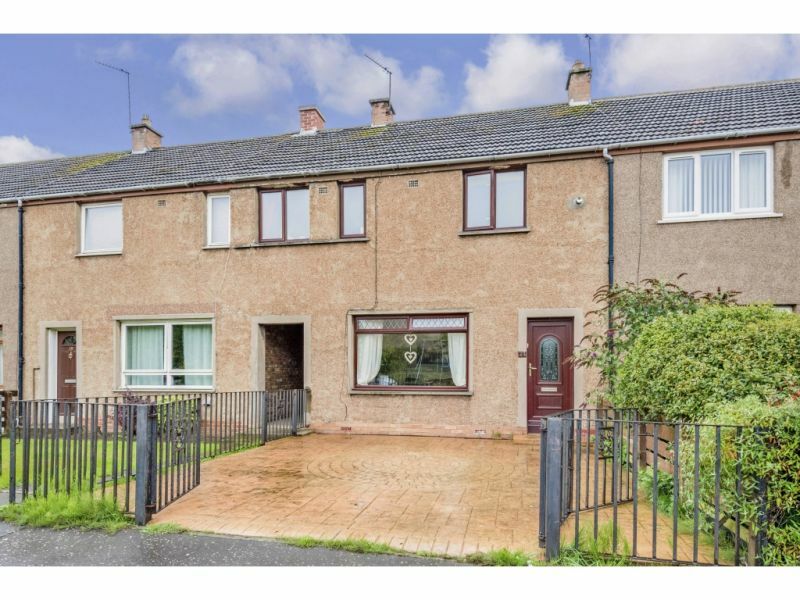 Offered to the market is this well proportioned semi detached home. 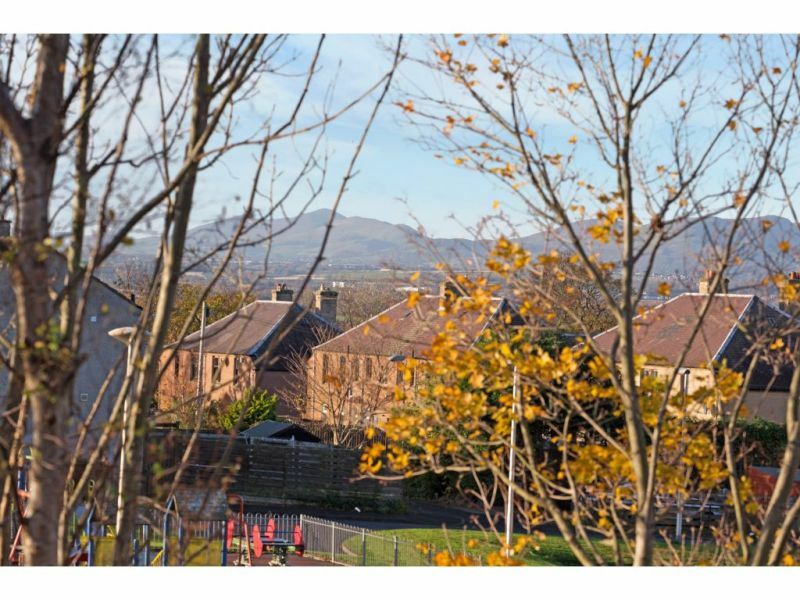 Set over two levels the property benefits from gardens to the front and rear, gas central heating, double glazing .. 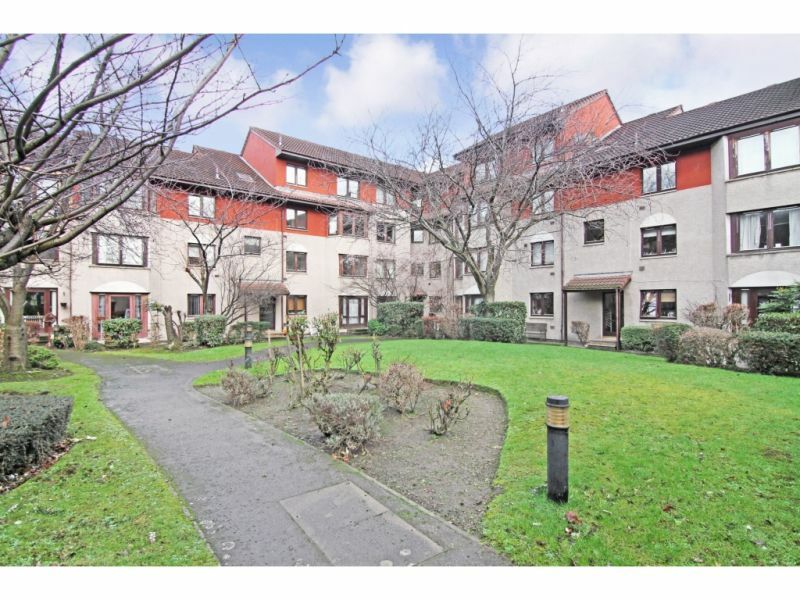 The accommodation on offer comprises:&nbsp; on the lower level, there is welcoming vestibule entrance l which leads to the well presented lounge.&nbsp; From the lounge there is access to the .. 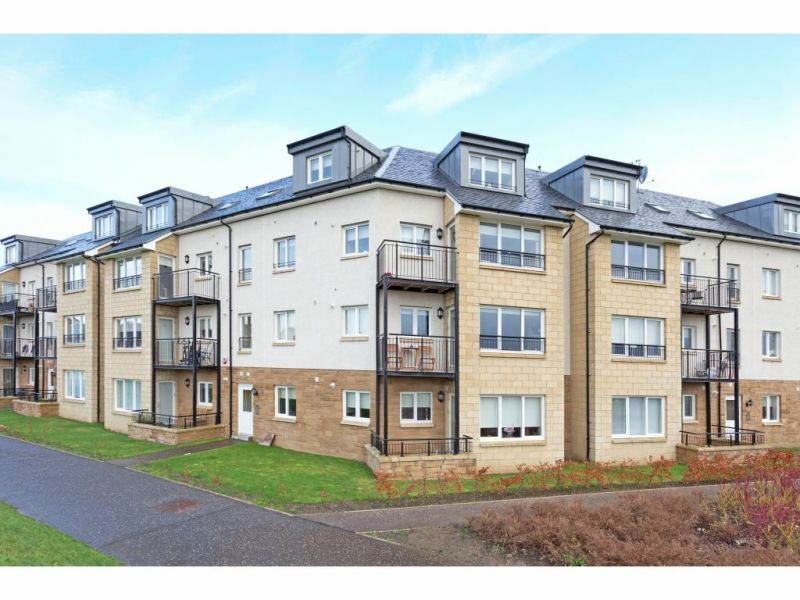 Bright and well-proportioned 2nd floor, 2 bedroom flat, forming part of a modern factored development in the popular area of Granton, lying to the North West of Edinburgh city centre. 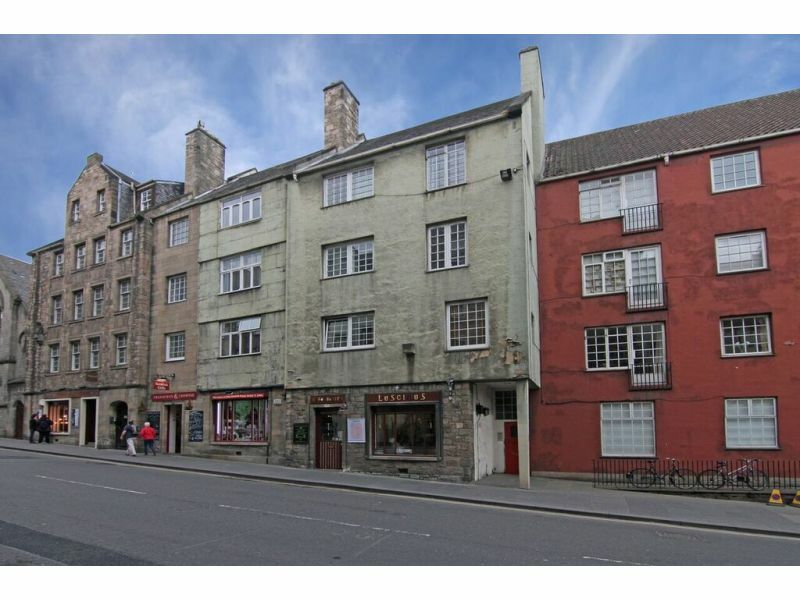 ..
Andersonbain are delighted to offer to the market this one bed flat set within a small established development. 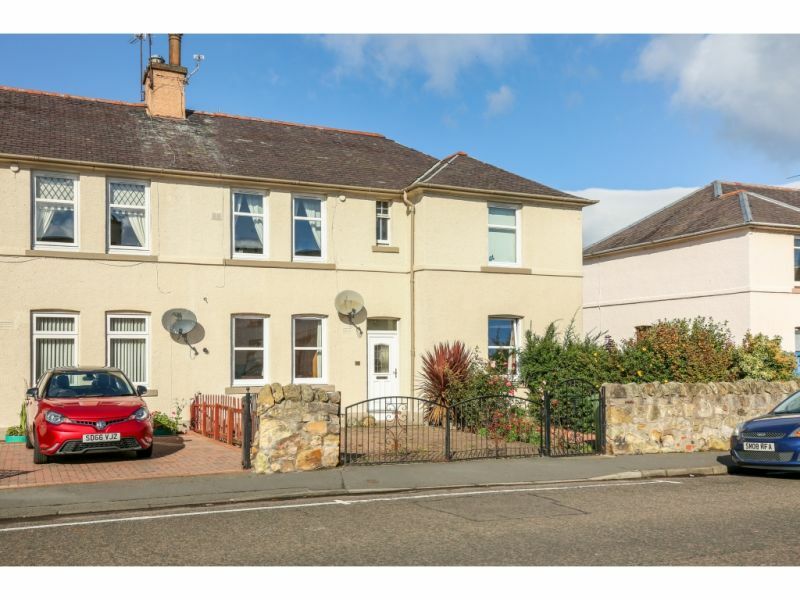 Situated on the first floor the flat has an open plan lounge ..
Eskview Road is an attractive 2 bed upper villa in move-in condition conveniently located in a popular residential location close to the town centre. 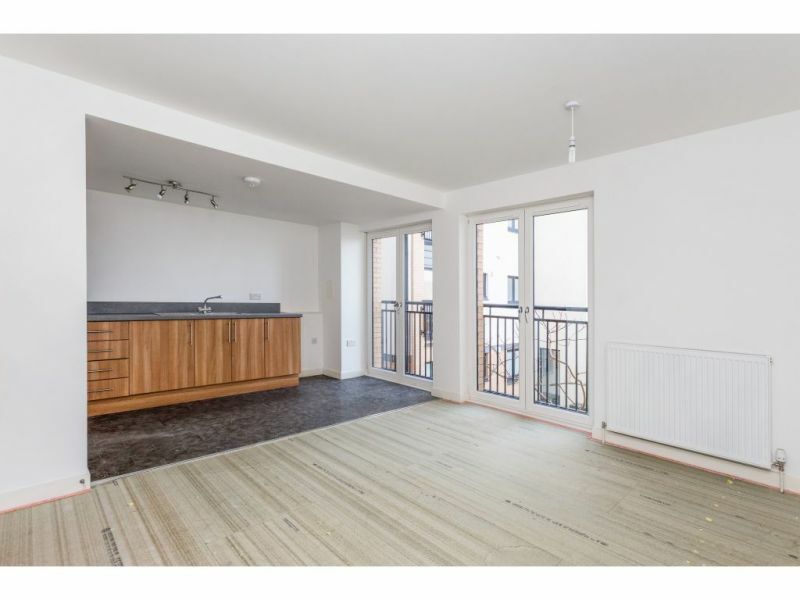 As viewing to confirm the property .. 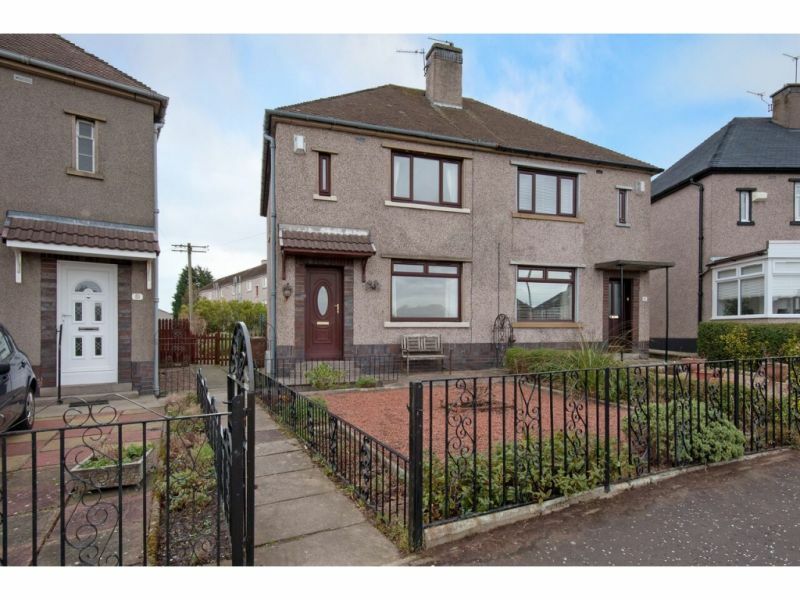 BEAUTIFULLY PRESENTED MID-TERRACE HOUSE Andersonbain are delighted to offer to the market this delightful mid terrace house. 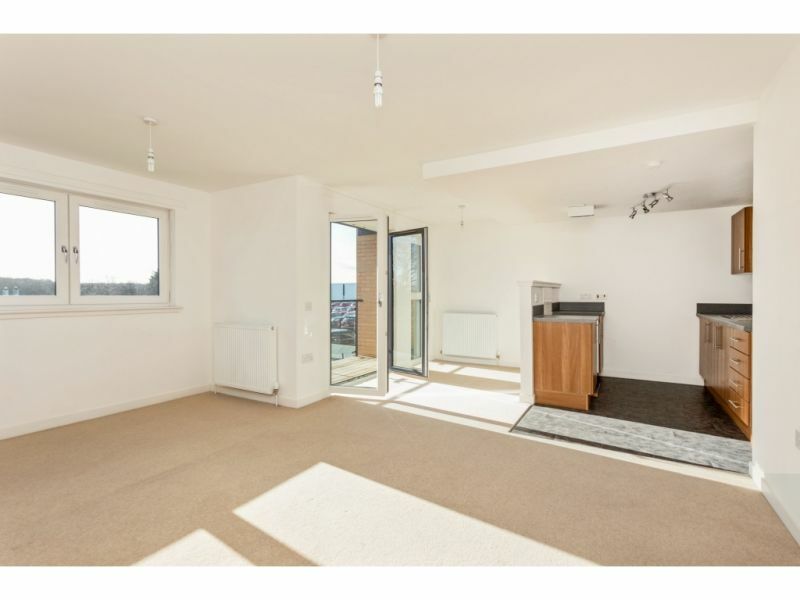 Benefiting from combi gas central heating, double glazing, recently refitted kitchen and ..
Modern 2 bedroom second floor flat in excellent order throughout. 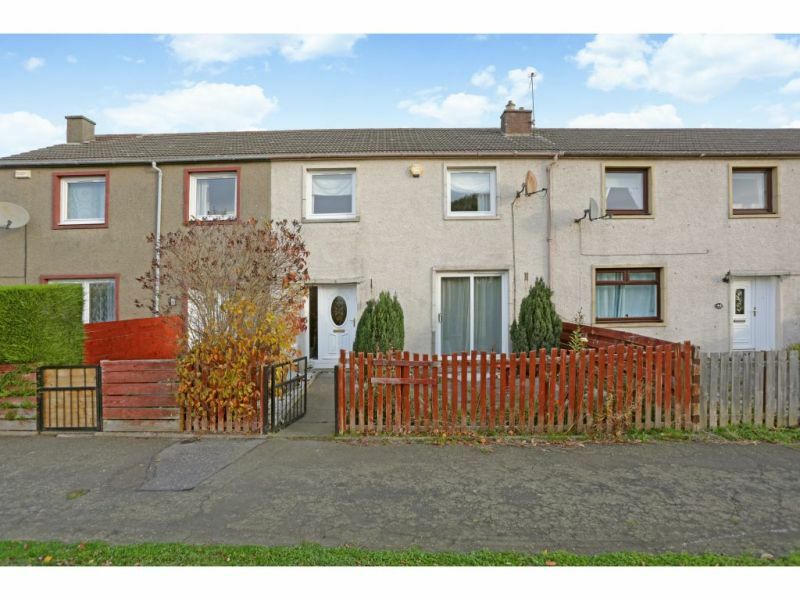 Presented to the market is this attractive three bed, mid terraced house over two levels. 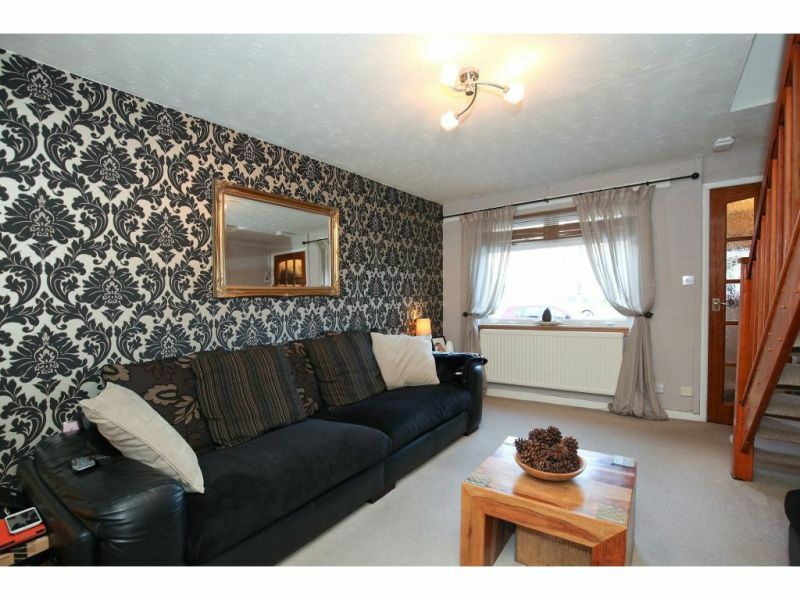 Benefiting from gas central heating, double glazing, large gardens to the rear and paved garden .. 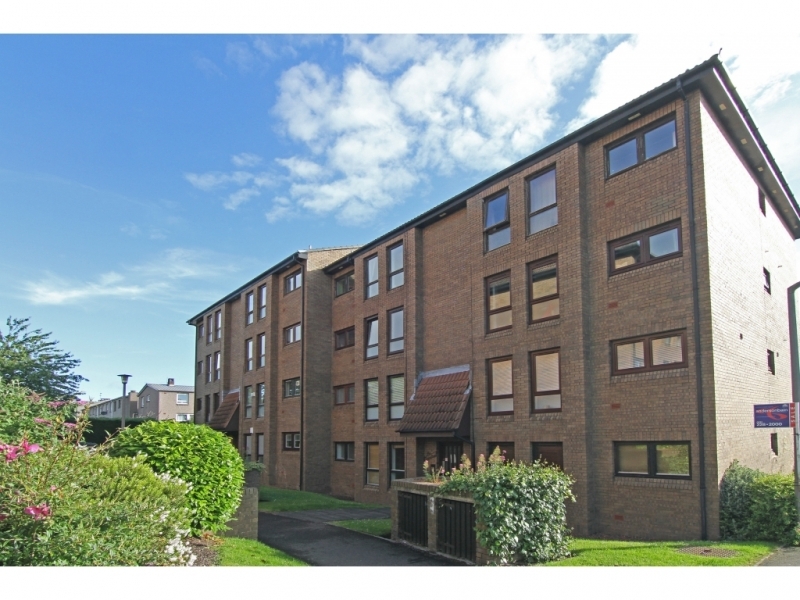 The accommodation on offer comprises:&nbsp; Entry phone system gives access to a well maintained communal stairwell with stairs giving access to flat.&nbsp; Entrance hallway with exceptionally large storage cupboard with ..
Andersonbain are delighted to offer to the market this one bed&nbsp; flat set within a small established development.&nbsp; Situated on the second floor (top floor) the flat has an open ..
Andersonbain are delighted to offer buyers the opportunity to purchase this pristine 2nd floor flat set in a well maintained factored development. 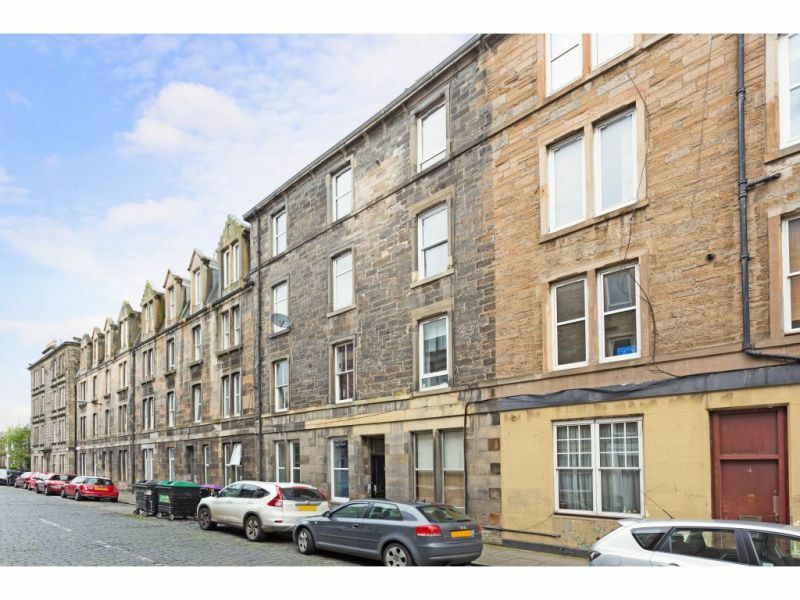 All rooms are tastefully presented and of good ..
Set in the popular Trinity area of Leith is this charming 2 bed ground floor flat which would suit a number of buyers from first time buyers to investors. 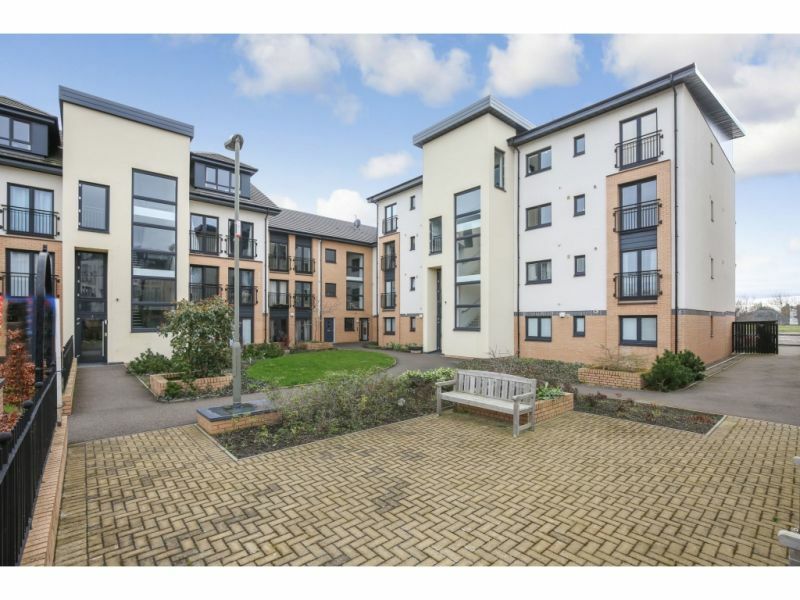 Located ..
NEW TO ANDERSONBAIN&nbsp; &nbsp; &nbsp; &nbsp;Set in the popular Trinity area of Leith is this charming 2 bed ground floor flat which would suit a number of buyers from first .. Seldom available in this location is this deceptively spacious semi-detached house which is pleasantly situated in this very popular residential street that enjoys an open outlook over large central grassed ..
Edinburgh&rsquo;s Royal Mile with it&rsquo;s wealth of historic landmarks is the heart of the Historic Old Town and runs from the Castle down to Holyrood Palace and the Scottish Parliament. 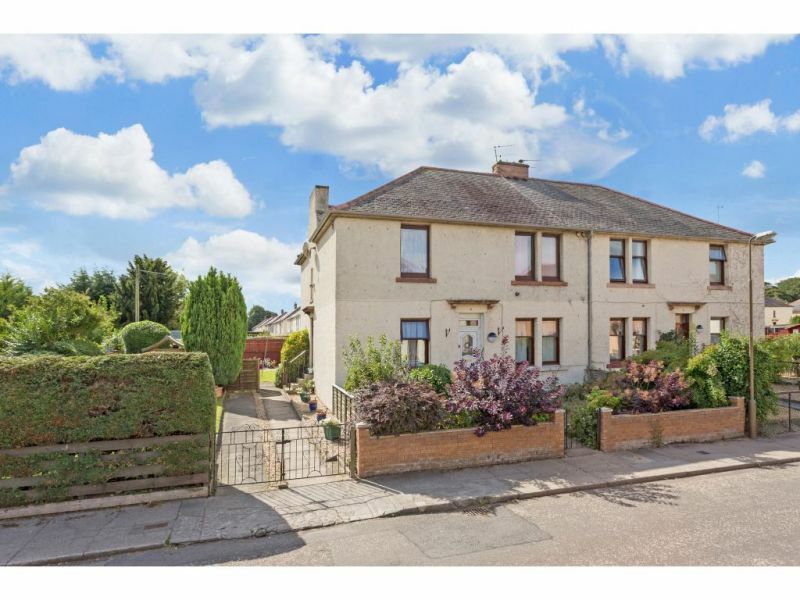 ..
An opportunity has arisen to purchase this spacious 2 bed lower villa which has been extended to the rear.&nbsp; Conveniently located for Musselburgh Train Station and Queen Margaret University this ..
Accommodation comprises: Welcoming L-shaped entrance hall; Lounge with period features, this room could potentially be utilised as Bedroom 2. 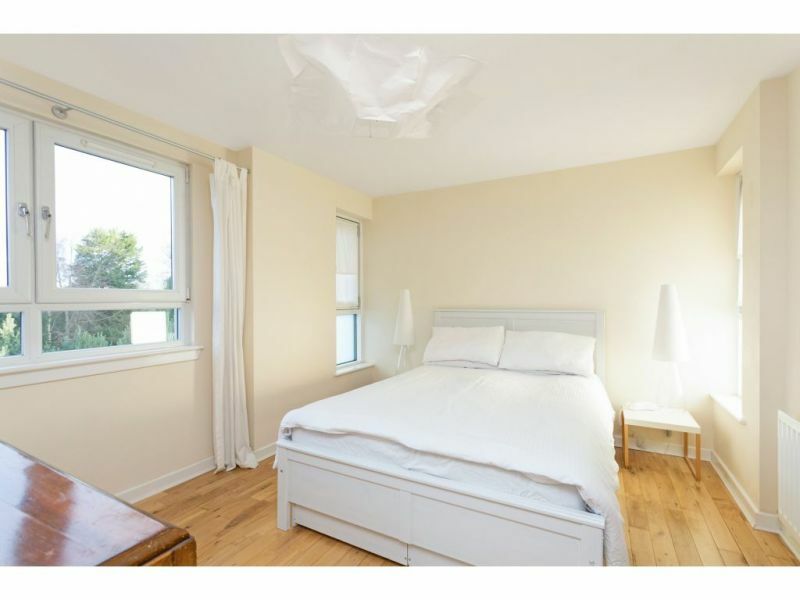 Exceptionally spacious Kitchen/Dining Room with newly installed white shaker style base .. 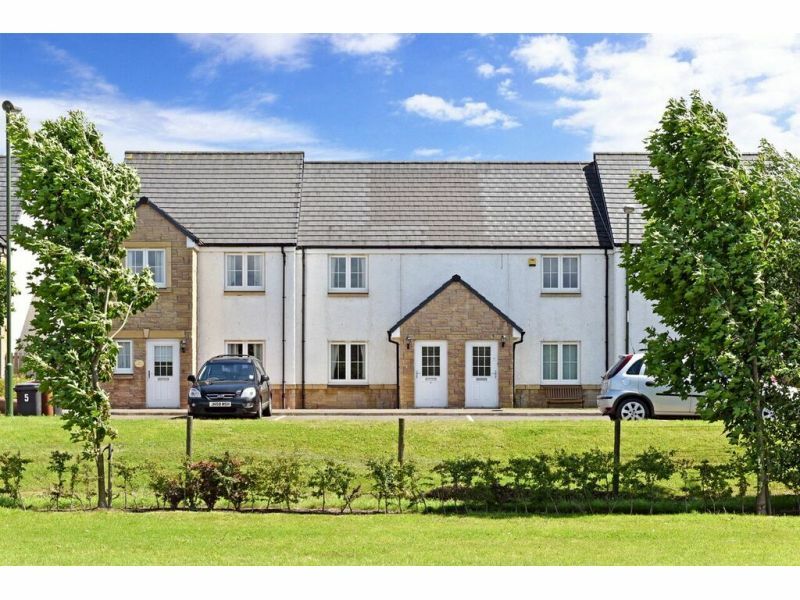 Located in an appealing modern residential development, close to the railway station and primary school, this three bedroom semi detached house offers a bright and spacious family home in perfect ..